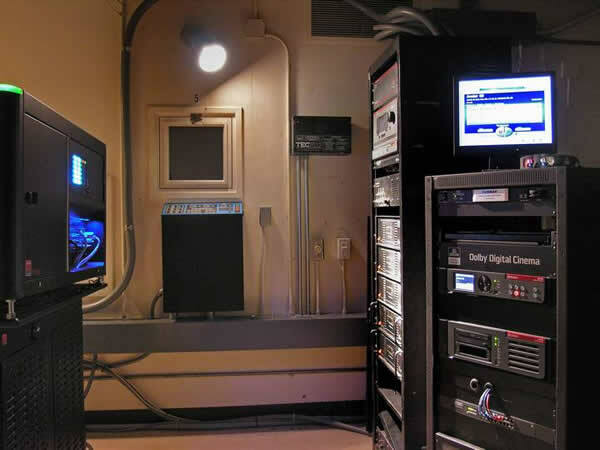 All 10 auditoriums were converted to Christie digital projectors, GDC cinema servers, Dolby 750 - 7. 1 digital sound processors completed for the holiday films in December of 2011.
according to thier website this is Livonia's ONLY 100% Digital Theatre on ALL Screens. Their web address is www. phoenixmovies. net. It''s interesting that Phoenix Theatres took up the lease on this theatre. 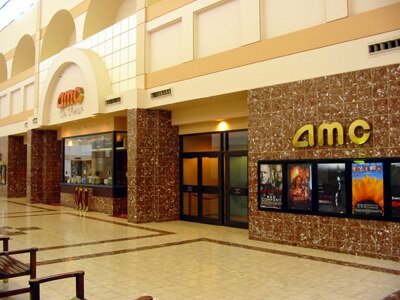 In 2003, they assumed the lease on the Movies at West River in Farmington Hills, which had been a United Artists theatre. 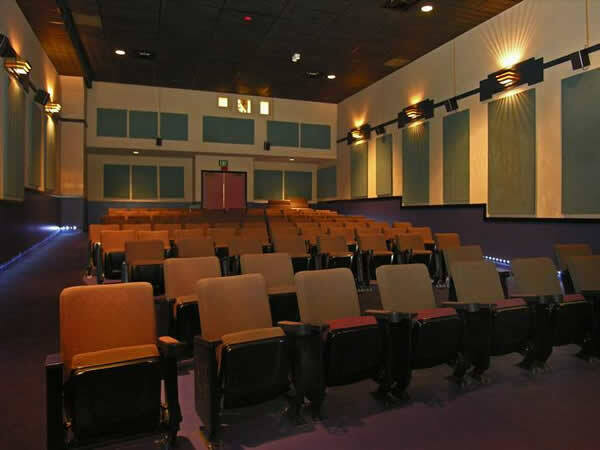 In 2007, they assumed the lease on the Frenchtown Square Theatre in Monroe, which Regal Theatres had allowed to lapse. These two, along with the Bel-Air in Detroit, gave them three theatres in their chain. Then, in the summer of 2009, they suddenly closed the Bel-Air and apparently sold the West River to Dipson, a chain which mostly operates in Pennsylvania and Upstate New York. I had assumed that they didn''t have the money to keep going, and were just keeping on with the Frenchtown Square because they had given it new renovations and because it was the only theatre in town (with the Denniston closed). 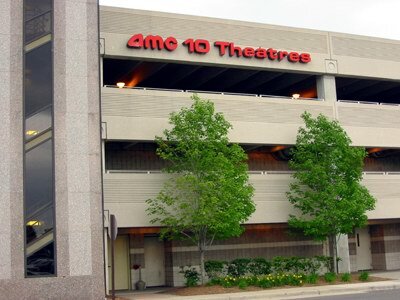 Then, in December, all of a sudden, Phoenix leased the Laurel Park Place 10, which AMC had abandoned in October. It is nice to see the theatre get new ownership, but for me, it is even nicer to see some smaller operators stay in business. 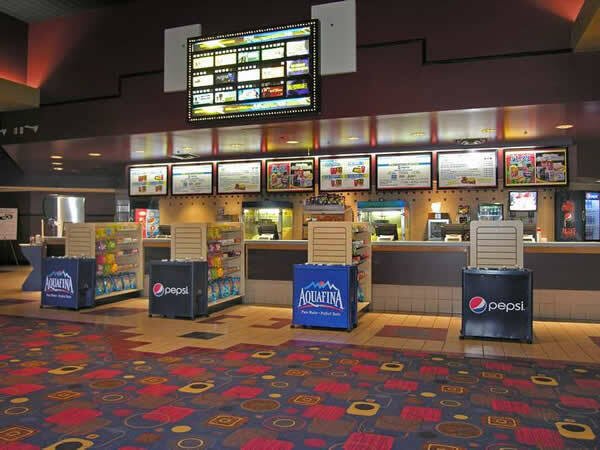 Mind you, I have nothing against the big chains, but I especially like seeing the little guys own and operate movie theatres. My grandfather was one such, and my mom''s family ran that theatre for a long time, so I have a soft place in my heart for movie theatre owners who are not big chains. I think that I''ll have to go back there again from time to time. now open as Phoenix Theatre at Laurel Park Place. I was on the original staff of the LP10 when it opened in 1989 and worked there for many years. Until the megaplexes came on line in the mid-90s, the LP10 was the highest-grossing location in AMC''s norteast division and consistently in the top 10 of the entire company. It was a great place to work and it is very sad to see that it is now closed. too bad they couldn''t have let it stay open for two more weeks so it could make it to its official 20 year anniversary. In the entire time I was there (1989-1996) I only remember the satellite concession stands opened once, and that was during Another 48 Hours. The problems were two-fold: first, as stated before, the line would block the hallway; second the LP10 had notoriously thin walls and the sound of the popper was disruptive to the auditorium on the other side of the concession stand. The satellites were closed pretty much for good in the summer of 1991 when our district manager moved to the LP and they renovated our main stockroom and employee break room into a suite of offices. The satellites were then primarily used as storage rooms from then on. Even at our peak in the mid-90s when we were selling out all 10 auditoriums for the entire night by 5:00 PM, there was never any serious consideration of reopening the satellite stands. 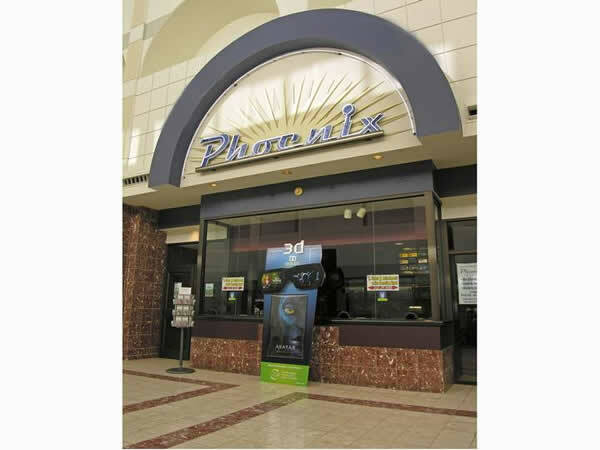 According to thier website, Phoenix theatres will reopen the theatres around Dec 11 2009. The Laurel Park 10 closed for good on sunday night. The theatre was opened in 1989. The last movies shown were Fame, Zombieland, Julie & Julia, Cloudy with a chance of Meatballs, Whip it, Invention of lying, The Informant, Panduriim, Love Happens, and Surrogates as the last movies shown. The theater is closing for good 10/11/09. This was THE theatre in the area until the opening of the, bigger, Livonia 20 theatres just two miles away in October of 1998. Before that, if you wanted tickets on a Friday or Saturday night, you had to get them early in the morning or they would be sold out before you got off of work I remmber standing in holdout lines that went through the office building the theatre it attatched to and out into the parking garage All the hiring, training, etc for the L20 crew was done at LP10, and initially they attempted to run the 2 locations as one big 30, in that they shared staff members and you could be scheduled at either location. My friends and I used to marvel at the SIZE of LP, and the fact that it was actually equipped with two satellite concession stands in addition to the one in the main lobby I have never seen the satellites in use, however, and it is my understanding that this is because it was decided that when too many people lined up in the narrow hallway the roadblock created was a fire hazard.